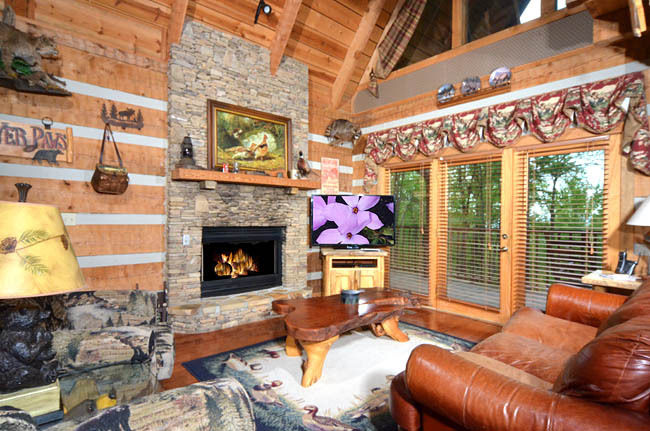 Planning a family mountain vacation, looking for a place to reconnect with your friends, or searching for a hidden retreat to escape to with your sweetheart? 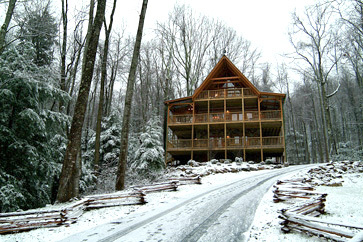 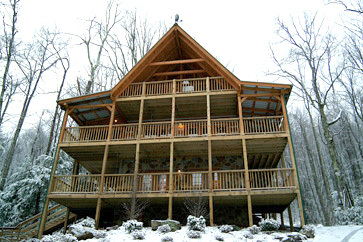 Check in at Bear Creek Lodge nestled in the heart of the Smoky Mountains. 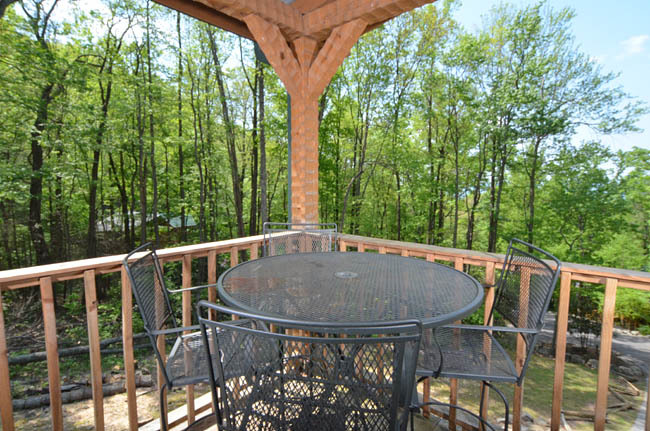 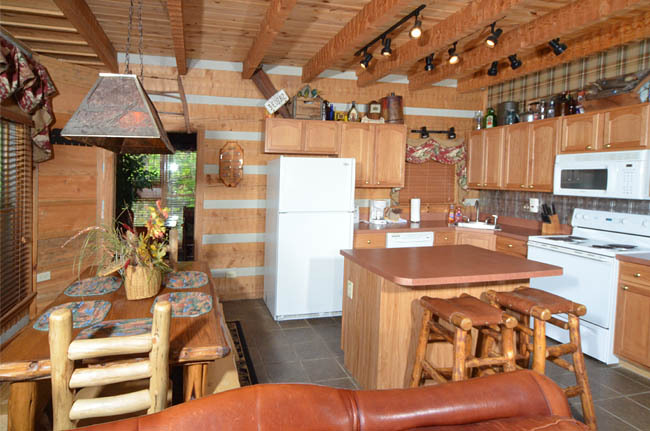 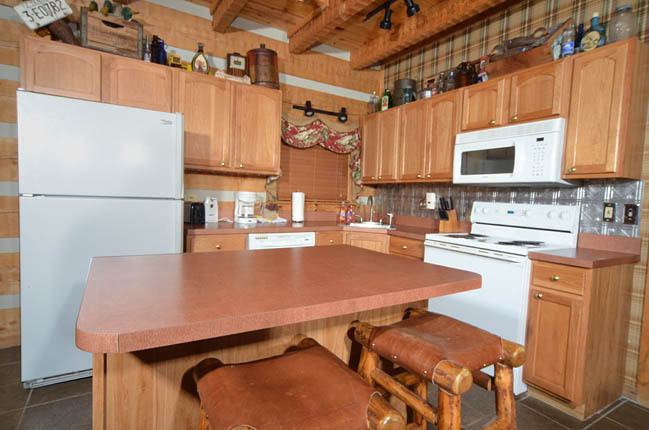 Recently added to the Timberwinds program, this three bedroom/ three bathroom, twenty-three hundred and seventy-five square foot, three story cabin can sleep two to ten people with ease. 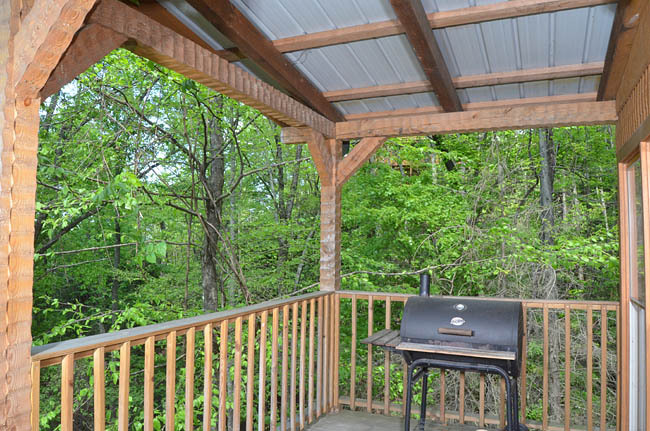 Whether whipping up a romantic candle lit dinner for two or creating a family style spread for everyone in your crew, the full eat in kitchen, dining areas, and outdoor charcoal grill are sure to please. 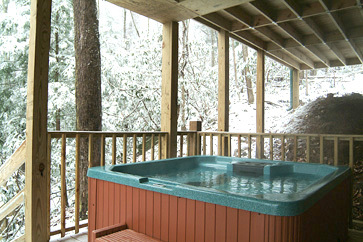 After meals, why not enjoy a game of pool or challenge someone to a battle of skills on the PS3. 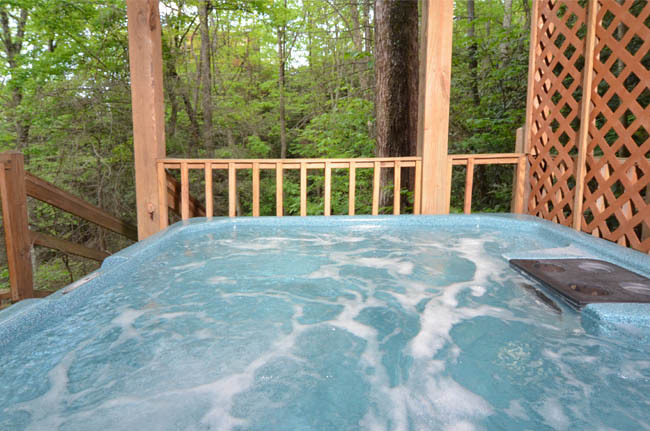 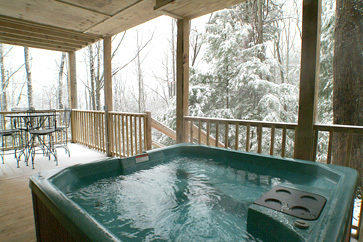 If relaxation is more up your alley, take a break in the outdoor hot tub and let your troubles melt away to the sounds of the woods and the creek that lay by the deck and walkways that run throughout the property. 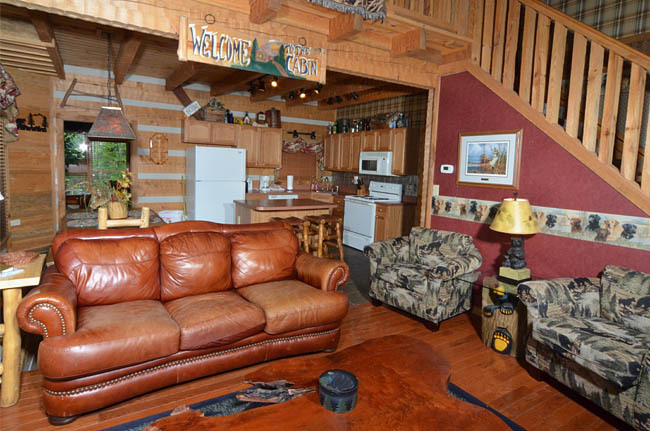 If you are more the adventurous type, take a hop skip and a jump over to the 1,600 acres with trails that border the edge of Bear Creek Lodge. 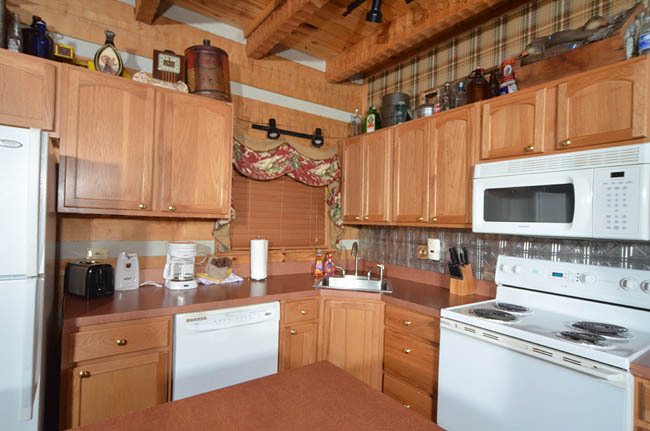 Filled with trails suited to all skill levels, picnic areas, and majestic scenery, this option is perfect for any nature lover. 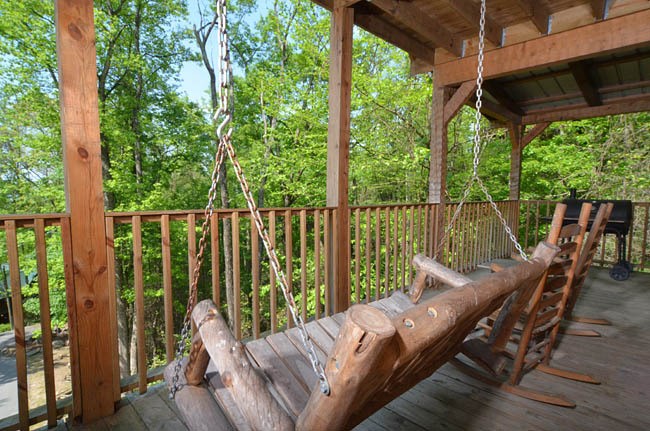 At the end of the day, watch from the porch swing as the sun sets behind the mountains; then turn on the gas fireplace and settle everyone in to watch a movie before drifting off to dreamland in one of the king or queen sized beds. 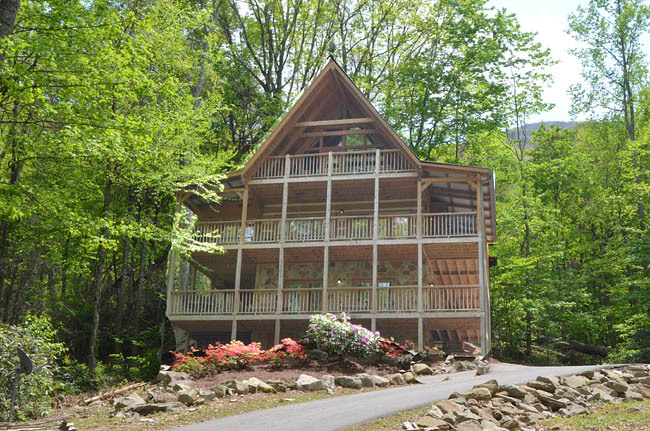 And not to worry if you prefer just looking at nature from a close distance, Bear Creek Lodge is just a short drive from Pigeon Forge and Gatlinburg. 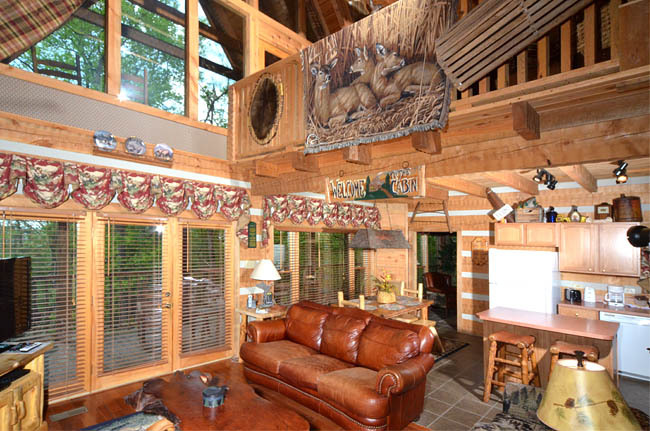 Suited for any occasion, Bear Creek Lodge is waiting for you.